His vision for Grapevine Dental is to provide the best general and cosmetic dental care in Grapevine, Southlake, Colleyville, and the entire DFW region. He strongly believes that coming to the dentist should be a pleasant experience and no one should ever have to be afraid of the dentist. At Grapevine Dental, you will always be greeted by a friendly face, and you should never have to wait past your appointment time. 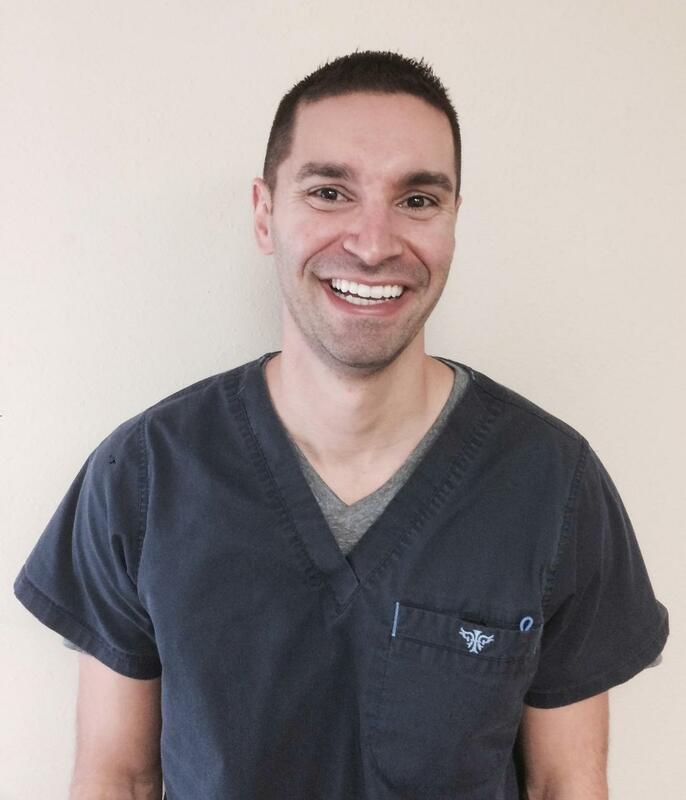 Dr. Colangelo prides himself on education and will always strive to explain any procedures before we ever start work. Any questions are always welcome, and your comfort is his primary concern. A strong believer in furthering his dental education, Dr. Colangelo began offering Invisalign in 2008 and, after attending the California Implant Institute, began offering dental implants in 2009. He has since attended numerous dental conferences – the most recent being a week-long live implant continuum in May of 2018. He believes this commitment to further education is vital because it allows him to better serve the needs of his patients. Dr. Colangelo is a member of both the Texas Dental Association and the American Dental Association. To fulfill his strong sense of commitment to the community, he has twice organized a dental extraction clinic with Dr. Brown from Northern Texas Facial and Oral Surgery. In this clinic, Dr. Colangelo offered free teeth extractions and treatment planning for members of the community in need.